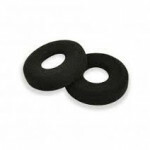 The C310 is mono (over one ear) and can be worn on either ear. It offers fantastic value for money. 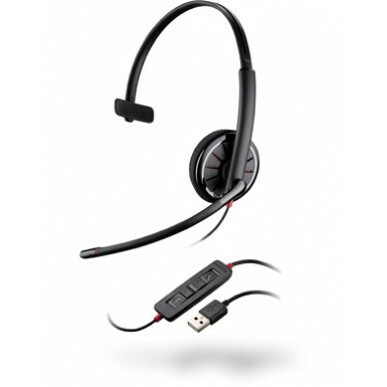 This is a USB only headset and cannot be used or adapted for use with a desk or mobile phone. It has inline controls to control volume and mute the microphone as well as an answer button for use with most softphones. The next model up in the Blackwire range is the Plantronics Blackwire C510 . 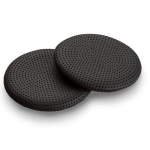 which has additional features, a padded headband and folds flat to go into its included carry case. Also worth a look is the Jabra Biz 2300 USB and the Sennheiser SC 30 USB CTRL Corded Headset .